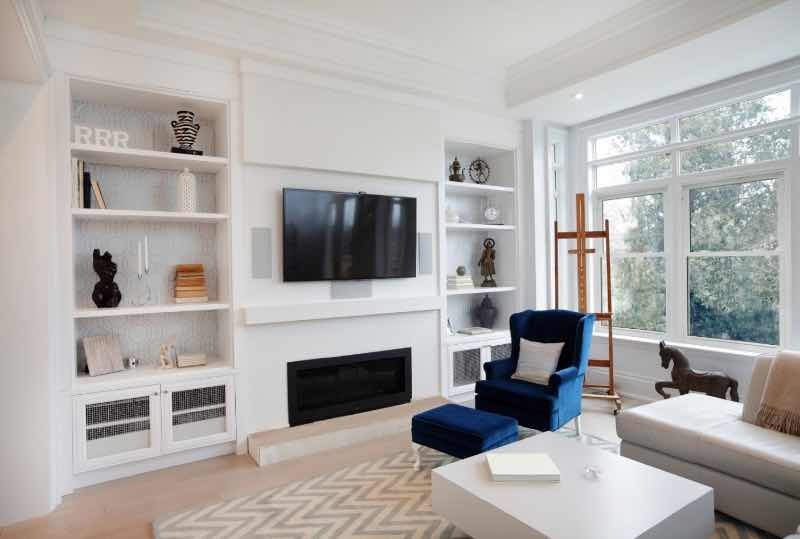 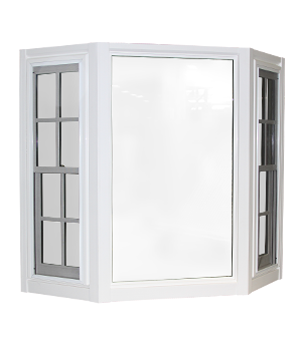 Kendall Total Home provides quality replacement windows and custom windows at fair prices. 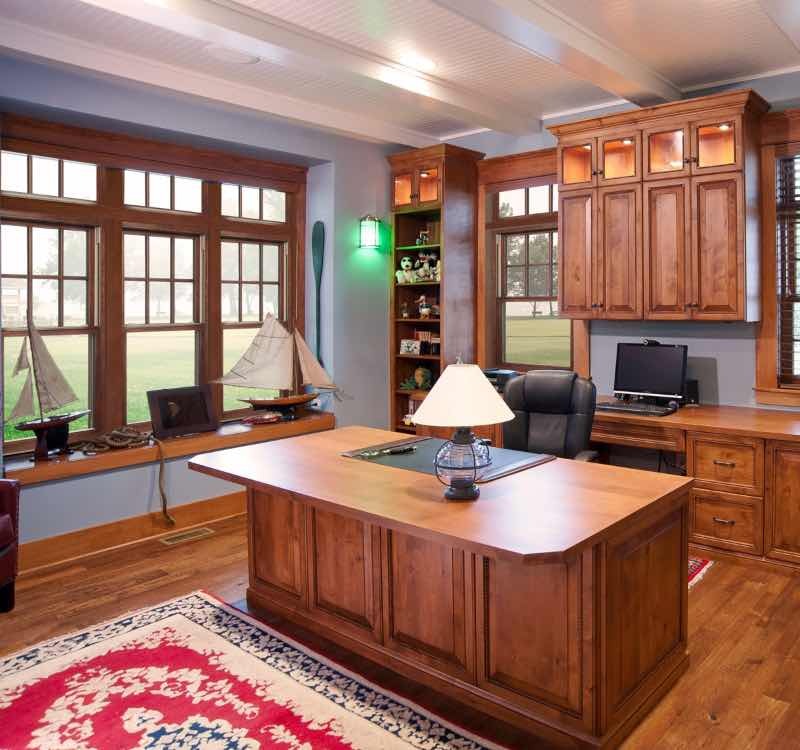 With a showroom in Laurel Springs NJ, we service South Jersey and the entire Delaware Valley. 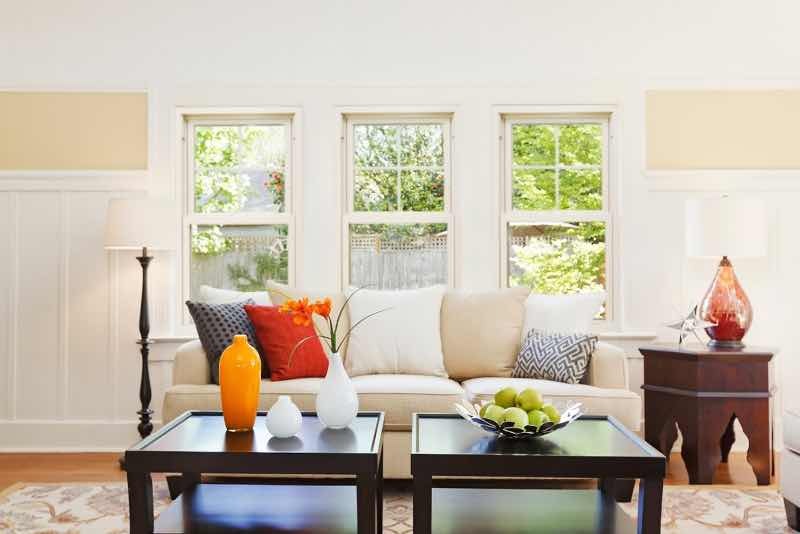 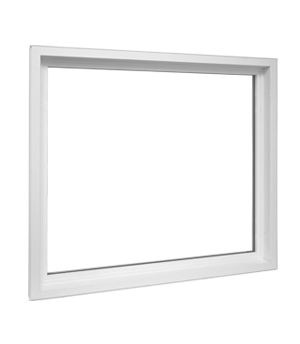 Depending on your situation, new windows can increase the value of your home and save money on energy costs. 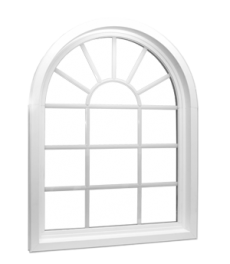 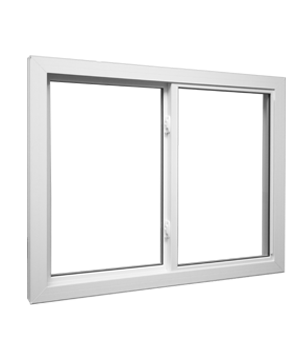 We offer wood windows or vinyl windows in a variety of sizes, grid and color options. 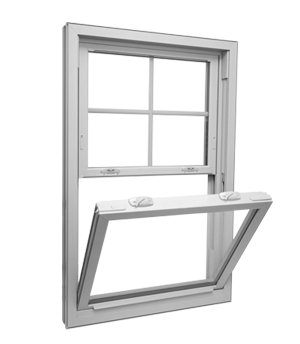 New wood windows will provide the natural beauty of wood on the interior while offering excellent overall thermal performance. 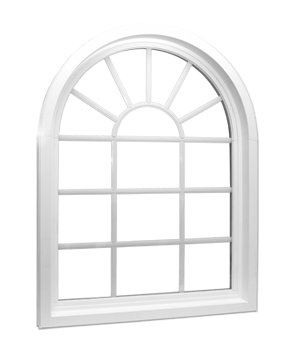 The strength of wood windows means they will last a long time. 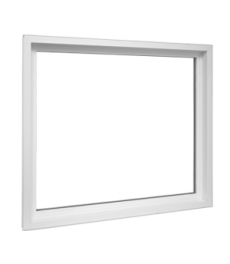 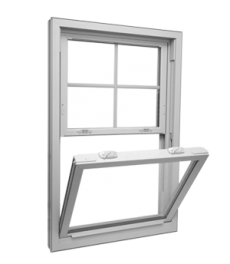 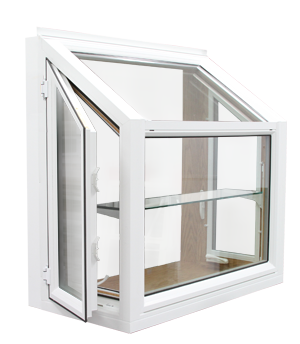 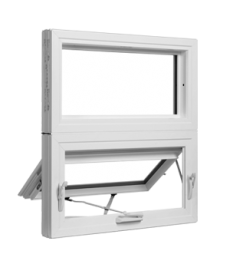 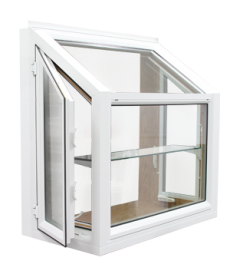 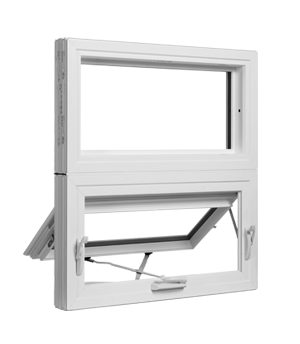 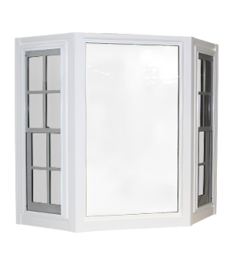 Our vinyl windows also offer excellent thermal performance at more economical price. 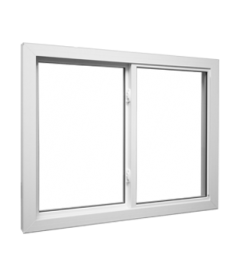 Either way new replacement windows from Kendall Total Home will provide increased security, energy efficiency, and the expertise needed to guarantee a smooth window replacement. 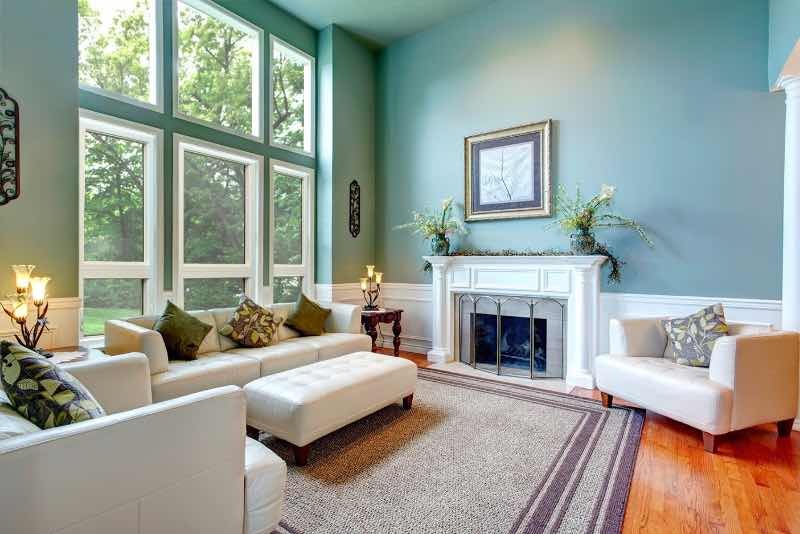 Highly Efficient Energy Star Vinyl Windows While Displaying Stunning Beauty.